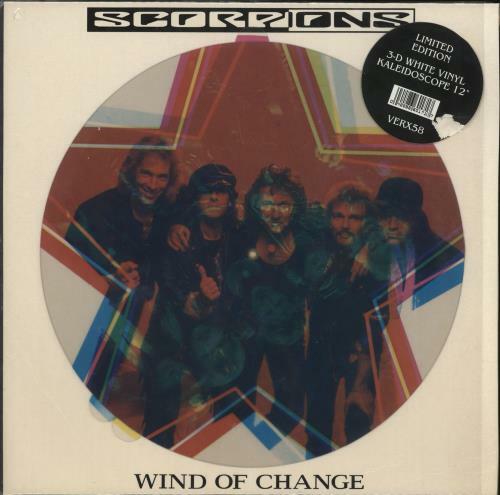 SCORPIONS Wind Of Change (Rare 1991 UK limited edition 3-track 12" single pressed on WHITE VINYL with the Vertigo 'swirl' label, also including Hit Between The Eyes and a live version of Blackout recorded at the Moscow Peace Festival in August 1989. 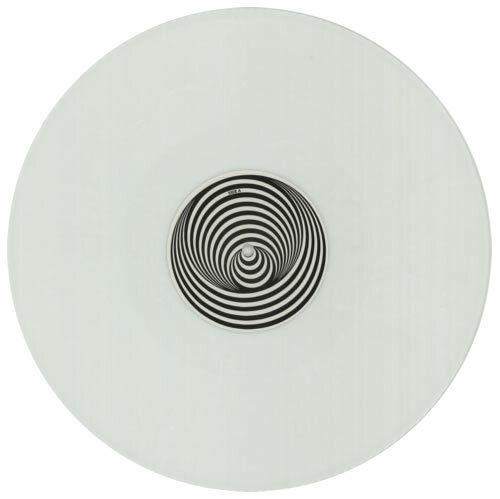 Issued in a superb kaleidoscope effect 3-D picture cover housed inside a custom stickered PVC sleeve VERX58). or visit our The Scorpions image gallery.